Gilbert ® Pulse Match Netball 12 Pack is designed and developed to provide outstanding performance in all conditions. 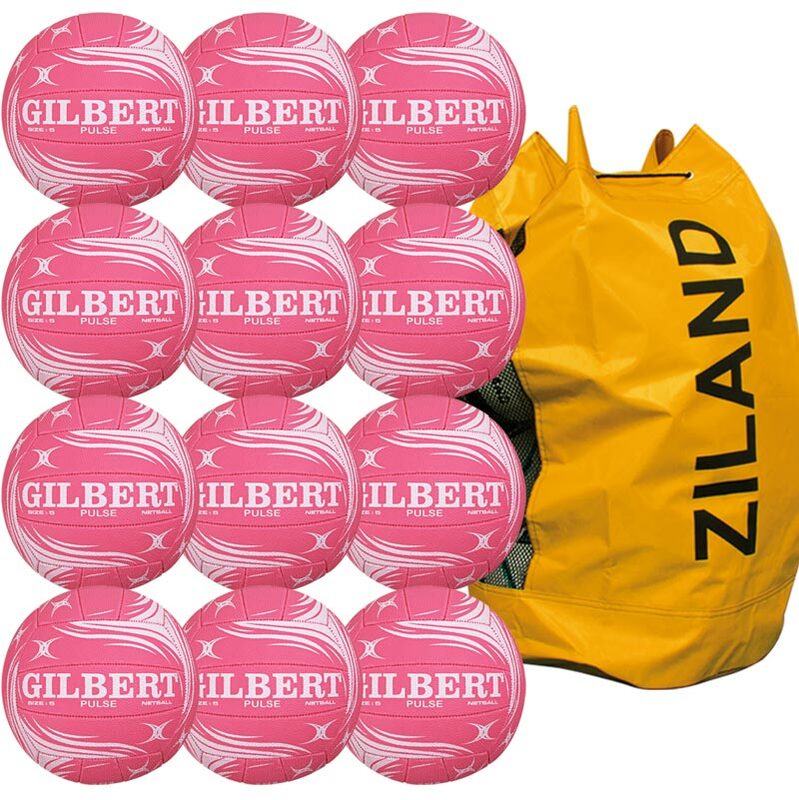 We recently purchases 12 pack Gilbert Pluse Match netballs for our community netball club. The young players love these netballs and the colour. we would be sure to purchase more in the future.